There is a memorial in the churchyard to those of the village who gave their lives in the 1914-18 War and 1939-45 War. 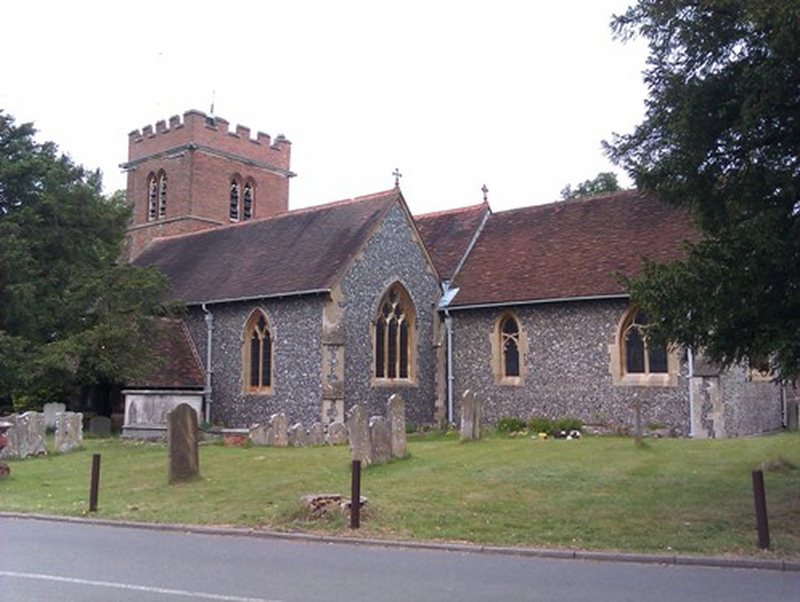 It is situated to the south east of the church near the main road. There are also several other War Graves in both the churchyards.